Anxiety comes in many forms and affects nearly three-quarters of the population in one way or another. Though more often reported by children and women, fear of going to the dentist can deter many until a problem has advanced to an unbearable state. 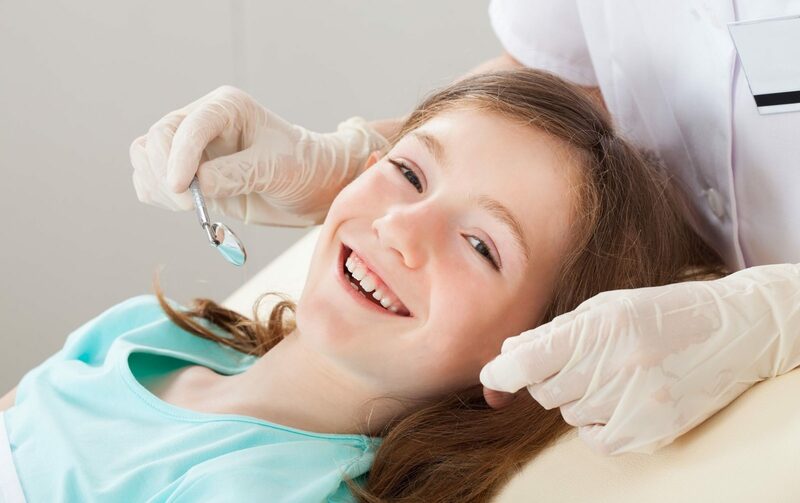 While dental phobia and anxiety are not typically treated in the realm of dentistry, many dentists practice relaxed dentistry as a means of reducing anxiety and encouraging patients to attend their regular visits. Many patients report dental anxiety from previous negative experiences, but not all. For some, the anxiety stems from hearing other people tell of their bad experiences or from observing dental anxiety or fear provoking content through mass media and entertainment sources. Modern dentists have come to better understand and appreciate the fears experienced by patients and typically approach patients with a welcoming, caring persona to ease fears and improve rapport. Patients with excessive dental anxiety may opt for sedation dentistry, where they are administered sedatives intravenously for a more relaxed experience. Some patients experience anxiety in general, a condition diagnosed in Psychology as GAD or Generalized Anxiety Disorder, and this can spread to other realms of life including dentist visits. Sitting in the chair, with the movable tray and light, the face masks and eyewear, and tools can leave an anxiety-prone patient feeling significant helplessness and without control in the situation, increasing anxiety. Regardless of the stem or cause of the dental anxiety, regular dental checkups, cleanings, and care are an integral part of overall health. Some patients manage despite their fears, while others require a gentle hand and a more involved approach to treatment and care for true relaxed dentistry. Our compassionate dentistry team understands dental anxiety and works to alleviate the fear for a more positive experience with each visit. Contact our offices at (214) 821-8639 today for more information or arrange an appointment and experience relaxed dentistry at its best. Feeling uncomfortable or stressed at the dentist’s office is not an uncommon occurrence. Many people are nervous about having their teeth worked on. There are numerous ways to reduce your anxiety. Relaxed dentistry can help you overcome your anxiety in a number of ways. And there are many ways you can help yourself relax during your time at the dentist. Ask if you can bring a music player and listen to music while you’re there. Practice deep-breathing exercises in the waiting room or before you head out for your appointment. Use meditation techniques to keep yourself calm. If you haven’t landed on a routine that works for you, discuss other options with your dentist. She might have some suggestions that will help you feel calmer and less anxious during your visit. Some dentist’s offices are designed to help patients feel comfortable and relaxed. Visiting the office ahead of time will tell you if the office’s atmosphere helps you feel less anxious. If your anxiety is particularly troublesome—for instance; such as you suffer from panic attacks—you might want to explore the option of sedation dentistry. The most relaxed of relaxed dentistry uses sedation to help you overcome your discomfort. This can vary from oral sedation to using nitrous oxide or even intravenous sedation. This approach is particularly effective when you’re having work done such as fillings or crowns, and is used in conjunction with local anesthetic to insure complete comfort. The sedation enables you to be completely relaxed and comfortable while remaining awake, aware, and able to respond to questions and instructions. This approach to dentistry has helped many people overcome severe dental phobia, making it possible for them to restore their dental health even if they’ve avoided the dentist for many years. Often, those with dental phobia put off dental work and even regular cleanings. 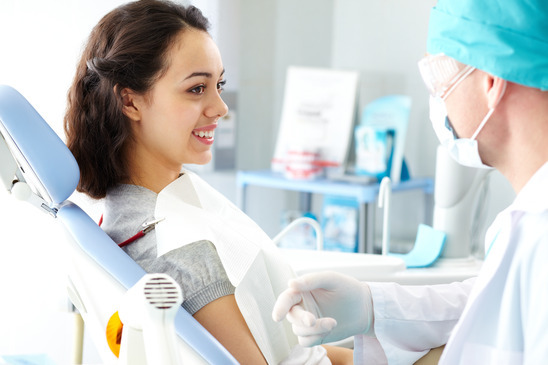 With sedation, it is easier for you to have multiple problems corrected, such as several fillings or intensive cleaning. You’ll be able to make a fresh start on your dental care and ensure your ongoing oral health.